MASERATI is forecasting a golden era Down Under. Global sales are up 148% to 15,400 vehicles, and Australia is about to play its part for the charging trident badge. The all-new Quattroporte GTS (which starts from $319,800 and will soon be joined by the V6-powered S from $240,000). has just arrived - the first Quattroporte of any kind to reach a showroom in 12 months - and soon the mid-size Ghibli will follow by the end of the second quarter. Meanwhile, the Levante SUV is also on the horizon. The Levante will be built on the same architecture as the Quattroporte and Ghibli, also will also be built in Europe at a yet to be confirmed third facility. The Levante is expected here by August. Although the Quattroporte was due here in August last year, but due to a hefty worldwide order bank it has only just arrived. About 100 Quattroportes are expected to be sold in New Zealand and Australia this year. 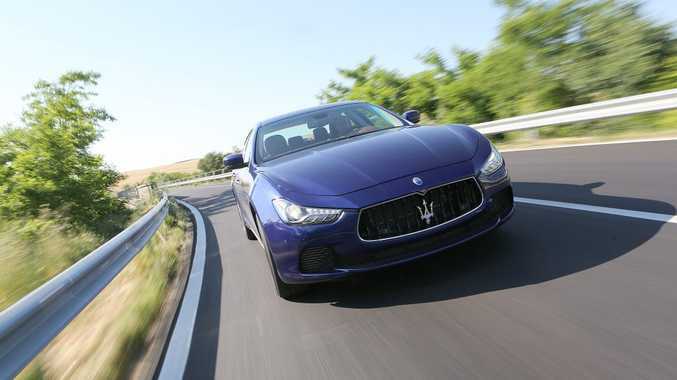 Maserati ended the year with 13,000 orders each for the new Quattroporte and the, in contrast to the marque's total 2012 sales of 6300, pointing already to 2014, the legendary company's centenary year, being another record breaker. 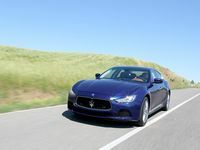 The USA remained Maserati's top market, with sales up 138% to 6900 vehicles. China recorded a staggering 334% increase in deliveries, reaching 3800 vehicles. Even Europe, with its ongoing difficult economic conditions, recorded a 133% increase in deliveries to reach 2500 vehicles. Asia Pacific, excluding China, rose 52% with 1300 vehicles delivered and Middle East saw deliveries rise 81% with 750 vehicles delivered. With revenue up 120% over 2012 to Euro 1,659 million, profits rose from Euro 57 million in 2012 to Euro 171 million last year. Almost have that profit and revenue was achieved in the fourth quarter. 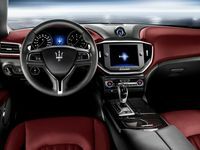 Maserati Australia's general manager Glen Sealey said the results are a clear vindication of the decision to invest Euro 1.4 billion in Maserati to develop a range of all-new models, starting with the Quattroporte, and to build new car factories to produce these models.